Replies: 534 (Who? ), Viewed: 117801 times. #1 21st Feb 2012 at 12:21 PM Last edited by Creon : 24th Feb 2012 at 11:32 AM. 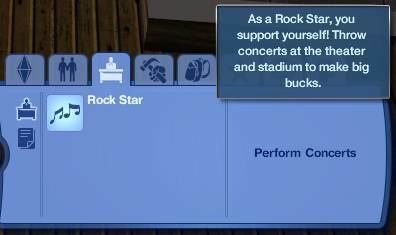 Reason: Updated Post, and placed tutorial in SimsWiki instead. #6 21st Feb 2012 at 9:58 PM Last edited by Creon : 22nd Feb 2012 at 7:46 AM. #8 24th Feb 2012 at 12:27 AM Last edited by gesimz : 24th Feb 2012 at 12:50 AM. #14 4th Mar 2012 at 9:58 AM Last edited by gesimz : 7th Mar 2012 at 12:31 PM. #22 25th Mar 2012 at 8:43 AM Last edited by ThomasRiordan : 25th Mar 2012 at 9:34 AM.